John Magufuli said Chinese loans are without conditions that collapse African economies. The President of Tanzania has said that he prefers aid from the Chinese that those coming from Western donors. John Magufuli on Tuesday said Chinese loans are without conditions that collapse African economies. “The thing that makes you happy about their aid is that it is not tied to any conditions. 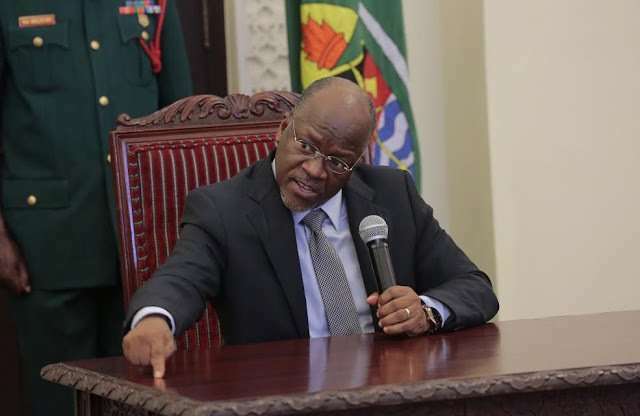 When they decide to give you (assistance), they just give you,” Magufuli said. The Tanzanian leader was speaking at the launch of library facility at the University of Dar es Salaam. The library was built with the help of the Chinese at a cost of $40.61 million, the government said. Why the love for China? Magufuli’s comments have been seen as a reaction to recent threats of cutting aid to his country by Western countries. The World Bank has already suspended a planned $300 million educational loan to Tanzania amid concerns about the country’s policy of banning pregnant girls from going to school. The loan facility was meant to help Tanzania’s Ministry of Education improve access to quality secondary education. Denmark has also withheld $10 million worth of aid money from Tanzania due to concerns over a crackdown on gays. The European Union is also reportedly reviewing its aid policies towards Tanzania. The EU also cited human rights abuses. It was forced to recall its ambassador to that country. 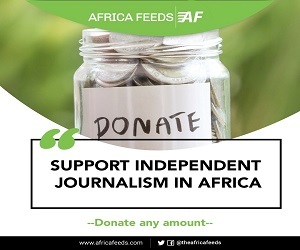 Magufuli considers such decisions as instances where donors provide aid but under strict conditions. He said his government will prefer to have a better relationship with China since “They have helped us in a lot of other areas of development”. China has already said it will provide $60 billion in financial support to Africa as it continues to strengthen its relations with the continent. But there are concerns the Chinese are burdening African economies with debts that could eventually cripple them. Economies in East Africa reportedly owe China some $29.42 billion they borrowed over the past one decade. Tanzania is among leading countries in East African owing the Chinese billions in debt. Tanzania currently owes China $2.34 billion in debt from loans.